Years ago, women had a lot of pressure from society about getting settled down when reaching certain age. Since they were little girls, they were told about the importance of finding Mr. Right when they grew up and getting involved in a life-time relationship. 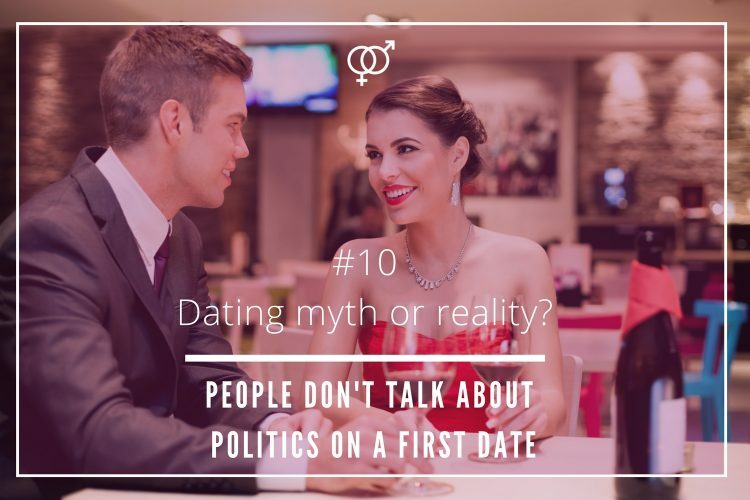 This dating tendency, in turn, was causing a negative effect on some women. There were women who felt they were not happy being single. 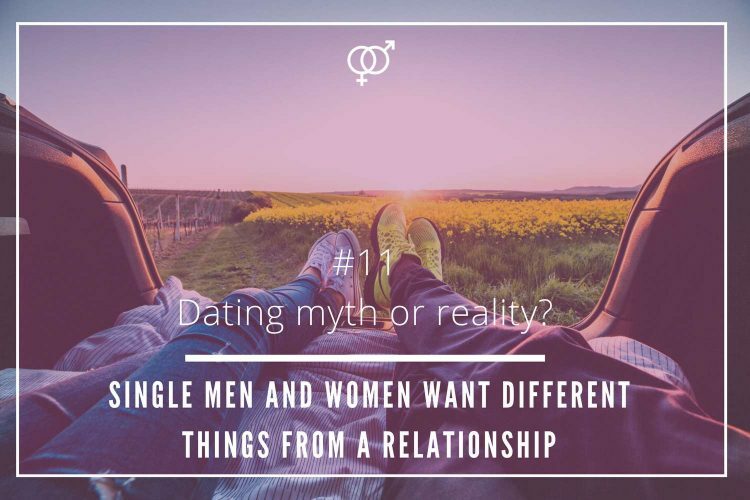 In previous generations, there was the common believe that men were the only ones made for being single and that women were not able to feel “complete” unless they were able to share their lives with a man. Nowadays, in comparison to decades ago, less people get married and the ones who commit, they are doing it later in life. A study by the British Sociological Association presented on 2011 where 22,000 females from around the globe were asked about happiness and relationships, showed that single women were unhappier than married ones. The reason behind this is because there still was that fear of their single status not being accepted by society. For men was a completely different story. 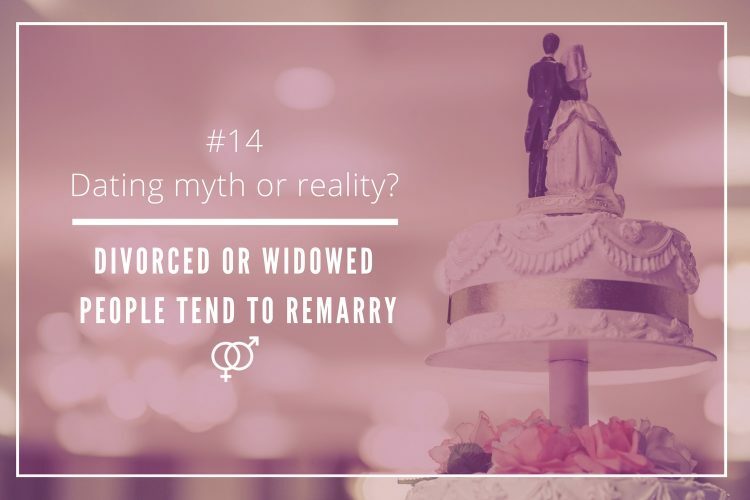 There has always been the perception that most men are more used to the single life than women. In fact, there is the believe that they enjoy it so much that they, at least a vast majority, are afraid of commitment. Reality is precisely the opposite. 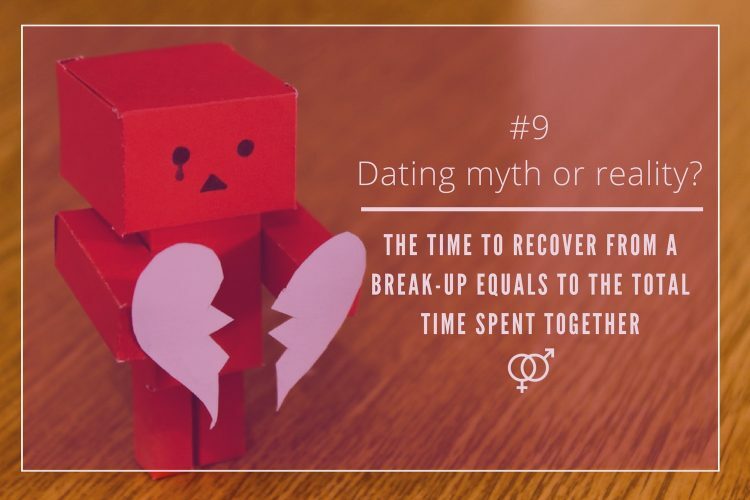 A study conducted in 2016 by Avvo where 2,000 American adults were surveyed showed that, in spite more than half of men preferred being unattached, there were more men than women who seek a relationship. 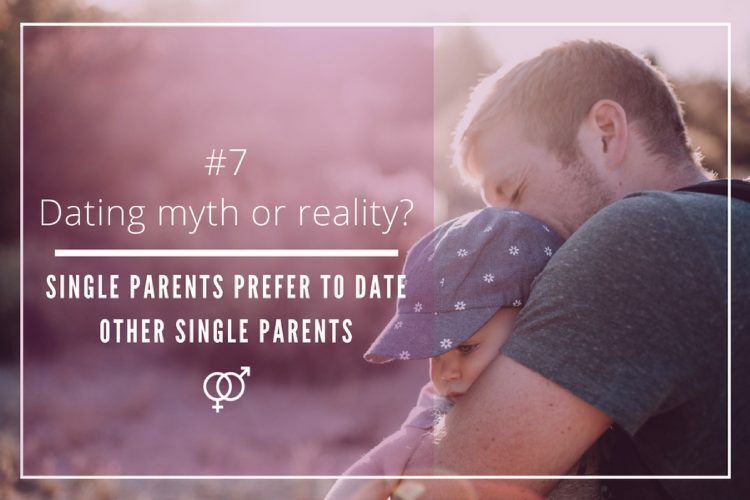 A 58% of males compared to 75% females wanted to be single. There were more men than women looking for love online as well. 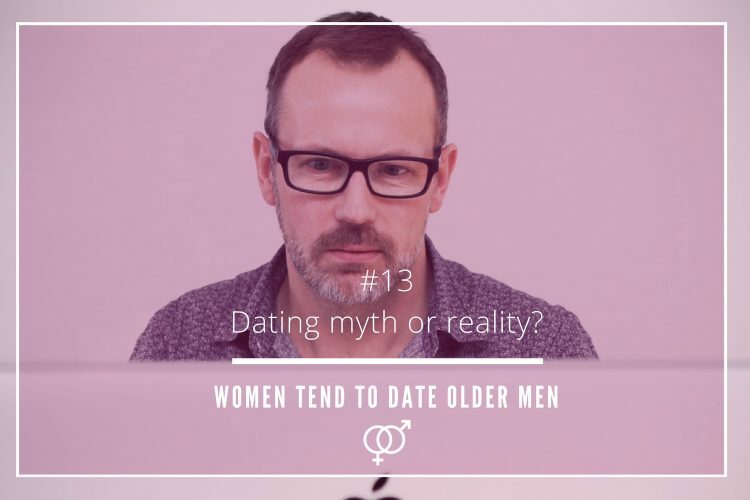 35% of men confessed being active on dating sites with the intention to find a long-term partner compared to 21% of women. Nowadays, females are not as active as men when it comes to online dating and searching for their significant other. It seems that women tend to be more exposed than men on online dating as, once again, at some points, they still are being judged by society. They also are happier being on their own. 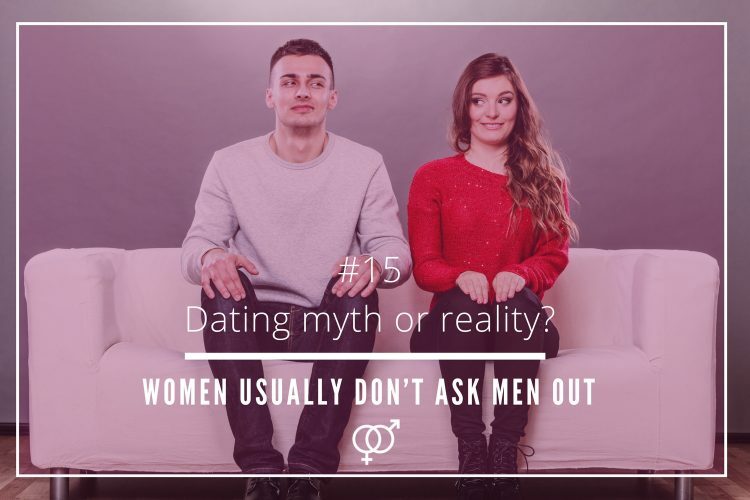 A survey carried out in 2014 by the dating site RSVP, where over 3,500 Australian singles participated, confirmed the idea that women love the single life more than men. A stunning 75% of female respondents confessed that they were satisfied with it, while only 67% of men reported so. Dating and relationship habits have changed in the past years and nowadays, there are more people loving and living their single status to the maximum. 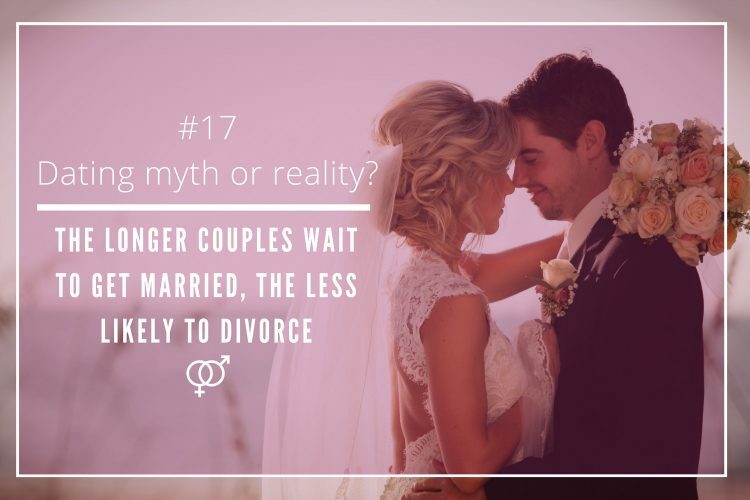 Recent statistics show that people tend to avoid more and postpone marriage in comparison to decades ago. 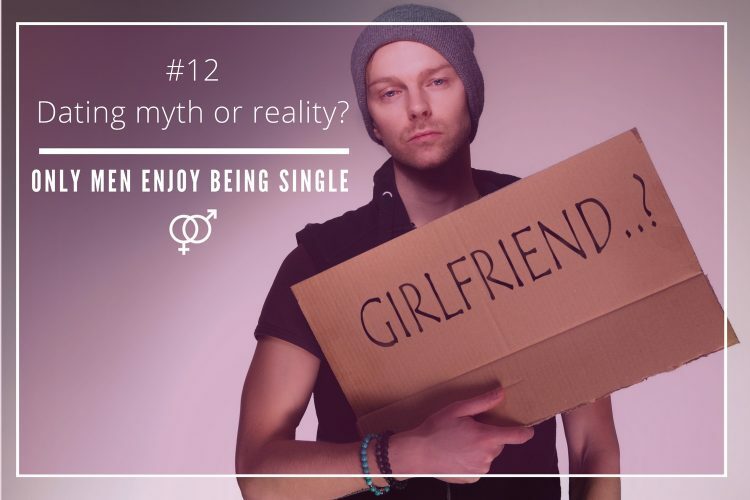 The assumption that men enjoy more than women the single life has been reversed as well. 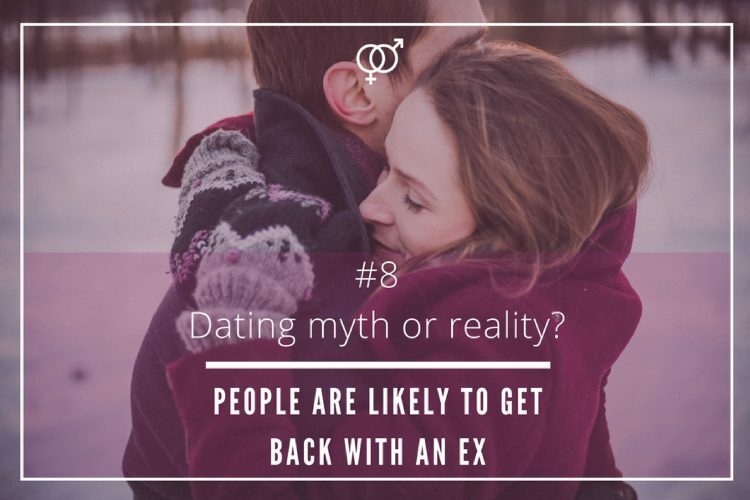 Therefore, the hypothesis that suggested that only men like being unattached is a dating myth!